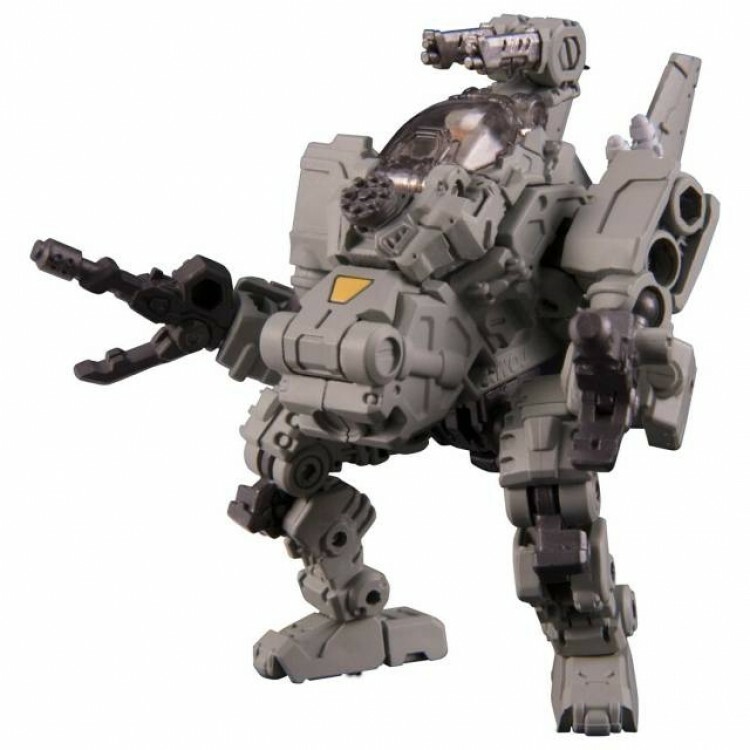 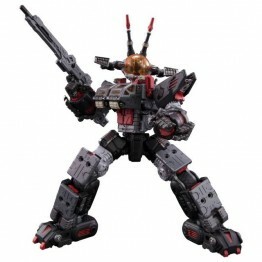 Diaclone Reboot - DA-28 Powered System Maneuver Delta is an all new suit from Takara Tomy! 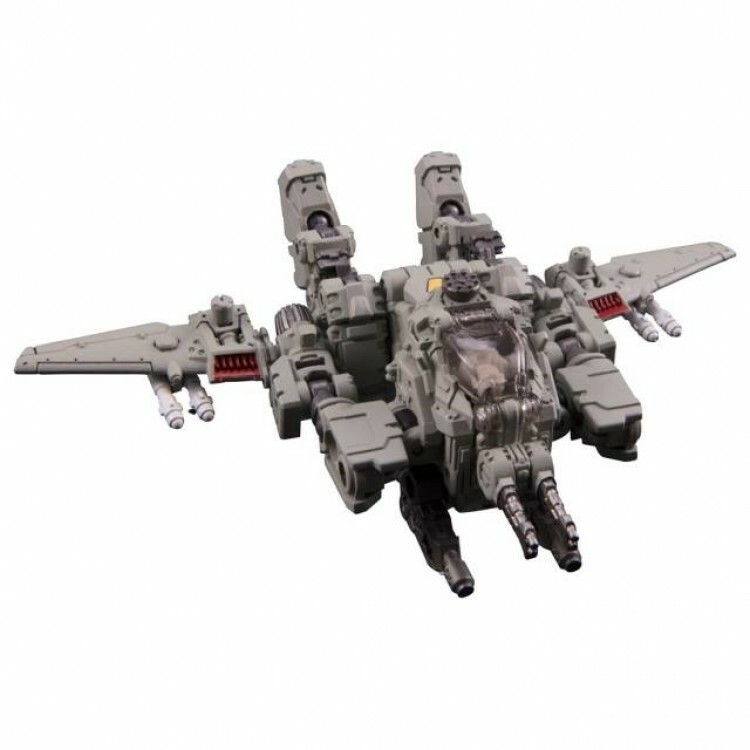 Delta features wing blades allowing for various modes of light! 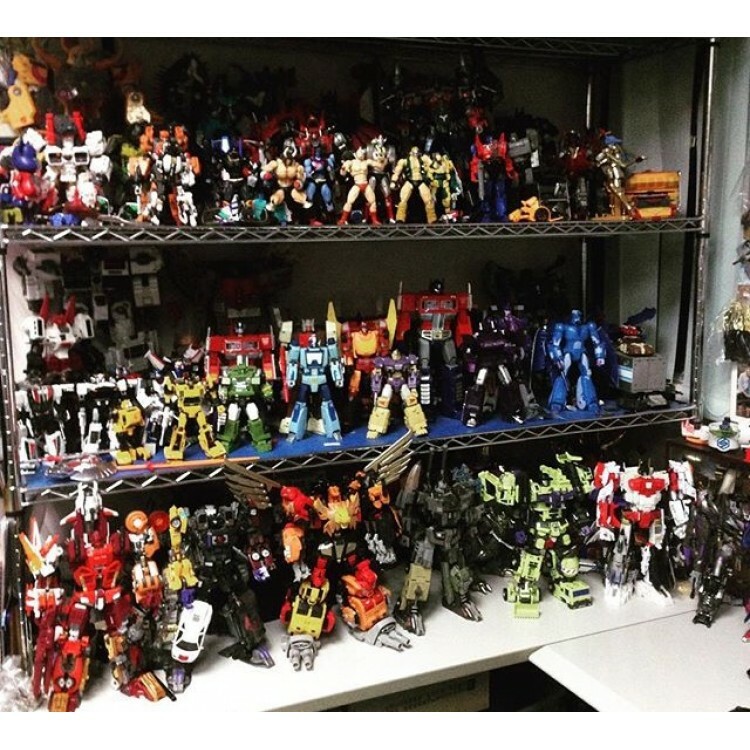 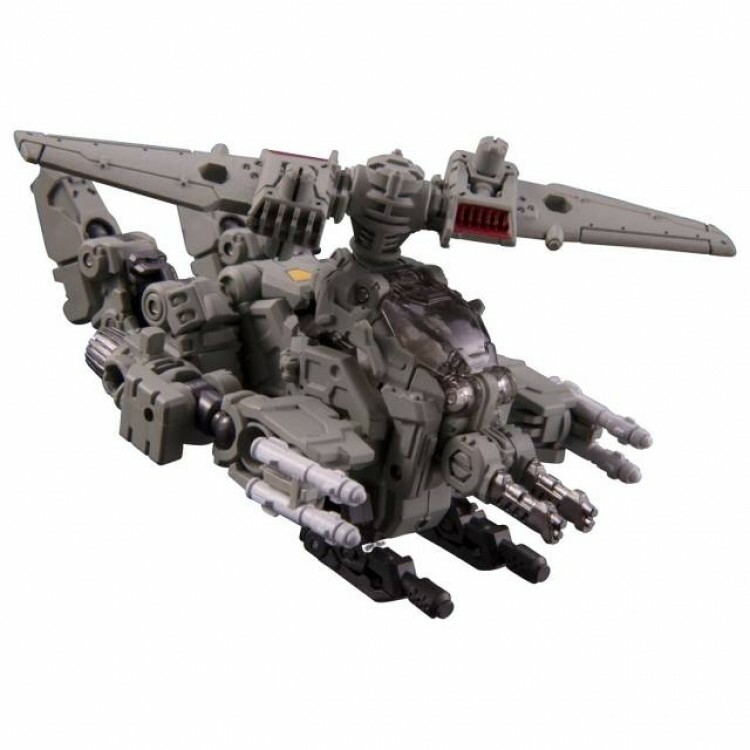 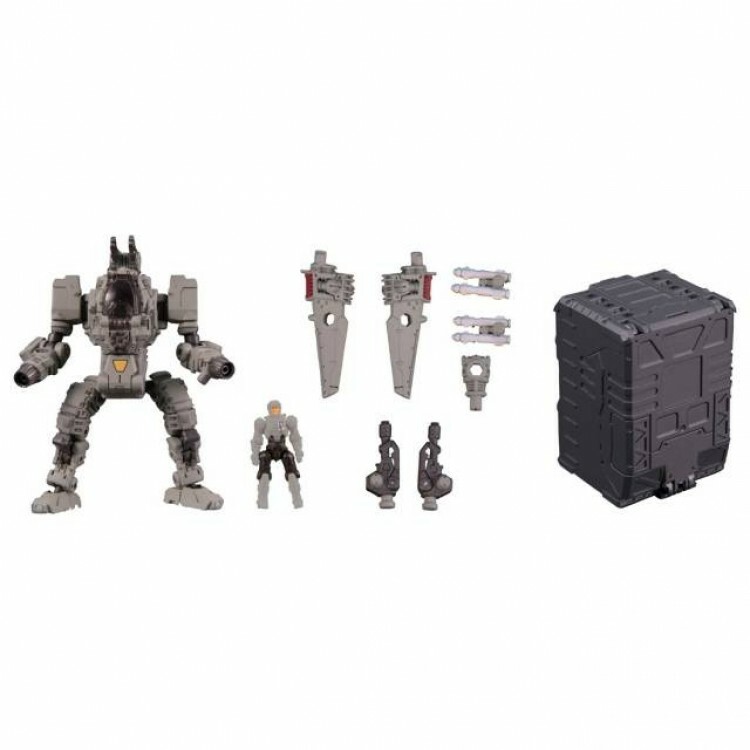 Also includes a Diaclone Team Member (Grey Black Color), a raid chamber and more accessories as shown. 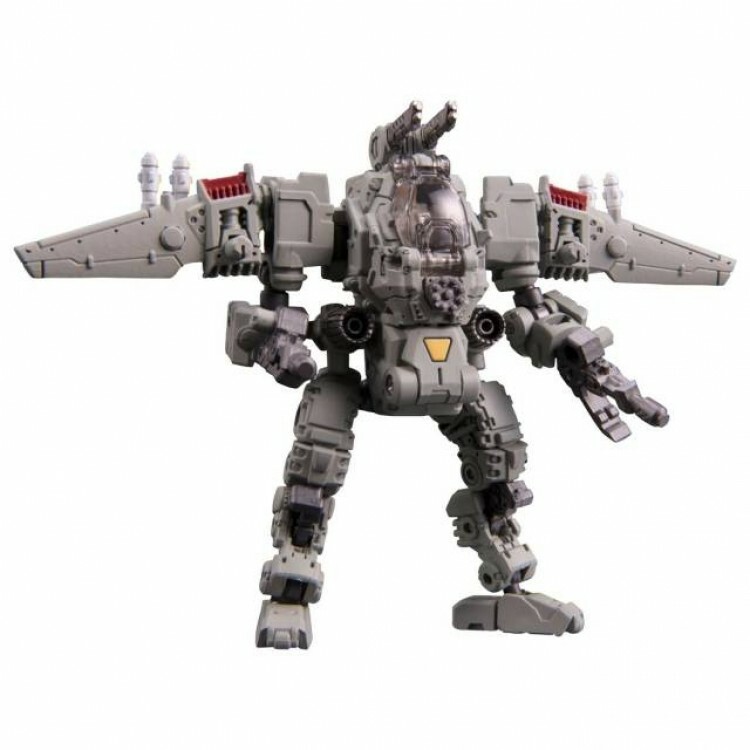 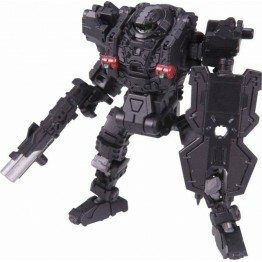 Delta suit is approximately 2.8"/7CM tall, Diaclone Team Member approximately 1.2"/3CM tall.